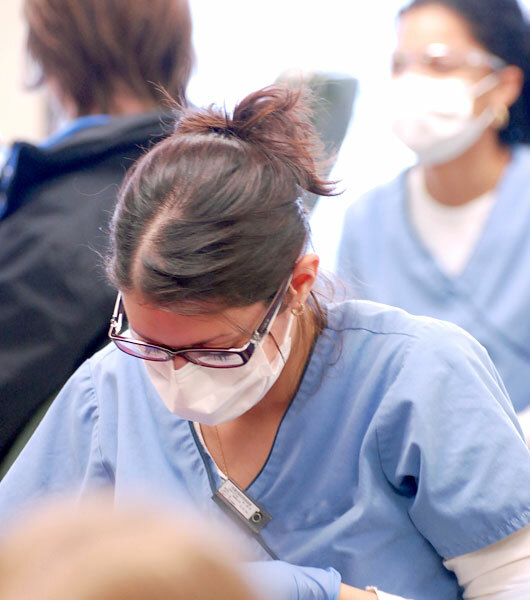 To maintain the highest standards in every area of our practice. To render the highest quality orthodontic treatment through the use of state-of-the-art equipment, technology and sterilization procedures. To be sensitive to the requests and concerns of our patients and to treat all who come in contact with our practice with dignity and respect. 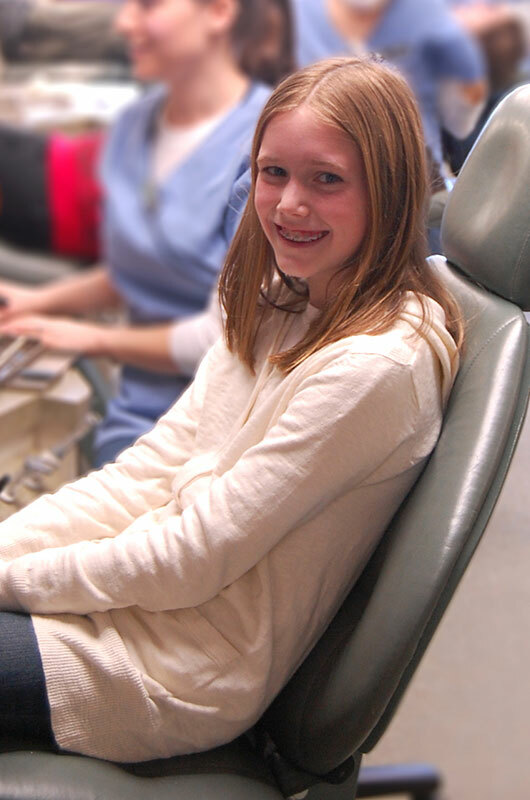 To provide you with a comfortable and welcoming environment that will promote a good orthodontic experience and encourage you to return and to recommend us to your friends and family. Dr. Blaine Langberg trained at the Harvard School of Dental Medicine in Boston, Massachusetts, where he received his Doctor of Medical Dentistry. 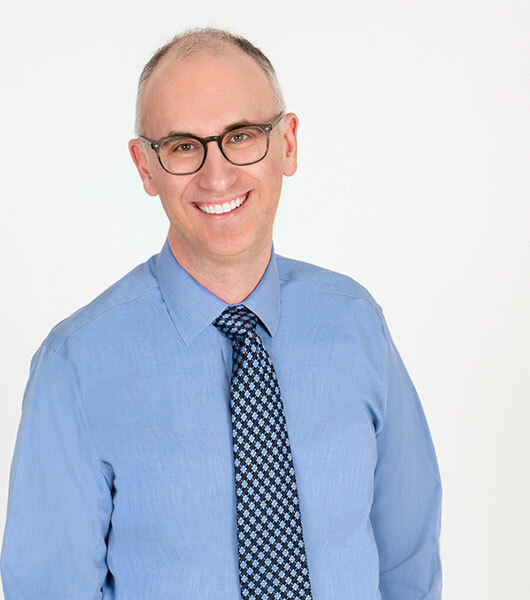 He values continuing education, is a Board Certified Orthodontist and keeps up-to-date on the latest technological advances in orthodontics. Featuring pinball machines & a 10-in-1 video arcade machine. Early morning, evening & lunchtime appointments are available.